High viscosity and non-separated grease is used to avoid the leakage. 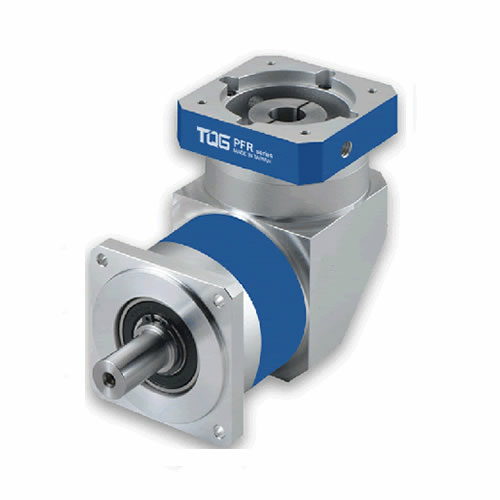 PFR series right angle gearbox is designed for solve the problems of space. The compact structure of PFR speed reducer provides customer with a good solution when installation space or clearance are limited. High precision and solid construction make PFR speed reducer more valuable than other similar gearbox. 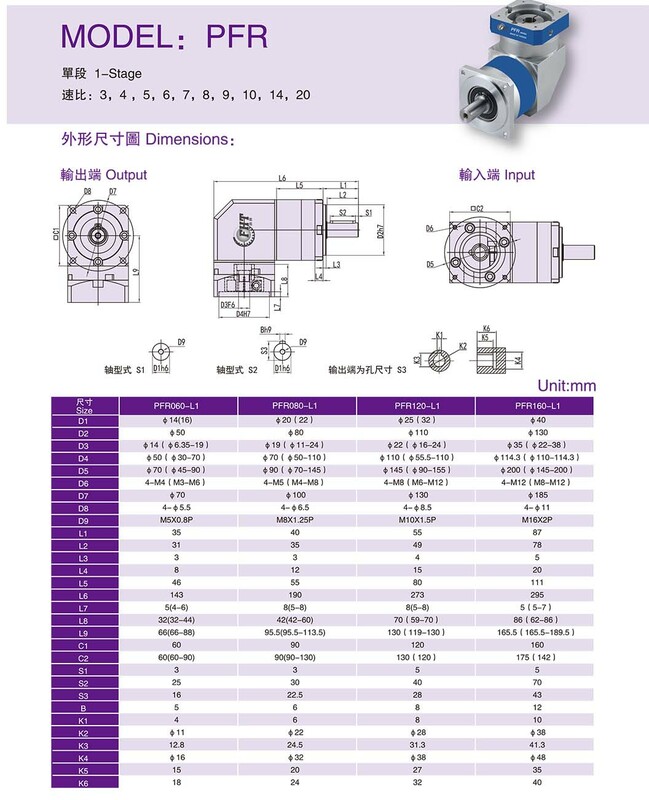 Two ends of needle roller bearings with high precision on the shaft backup the planetary gears to improve the torsional stiffness of speed reducer. 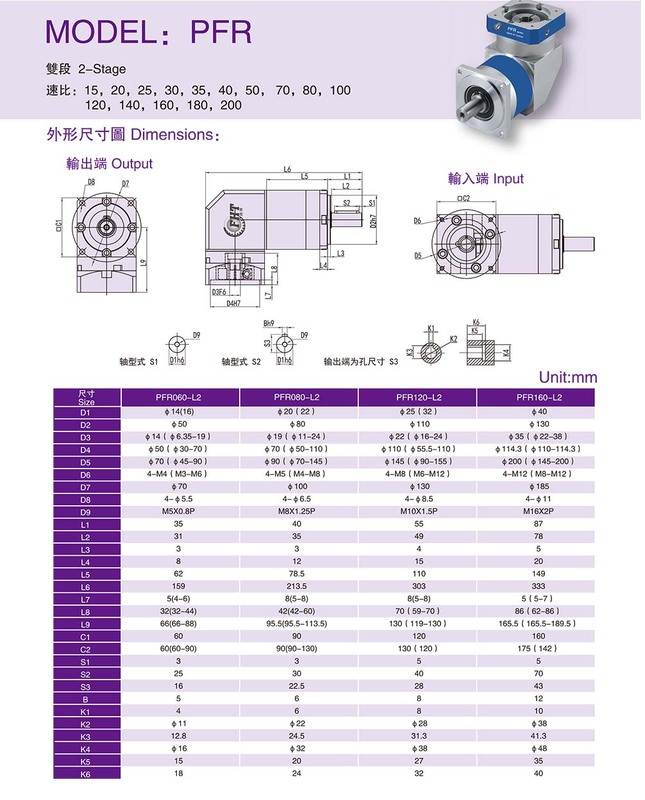 Meanwhile, this planetary gearbox is also an economy pecision gear reducer, providing an excellent choice for customers who has limited budget. In addition, flanged output design make it easier to connect with the equipment. Precision planetary reducer is widely used in various fields: environmental protection equipment, precision instruments, flame cutting, CNC machine tools, tool machinery, automation industry, printing machinery, textile printing and dyeing, pharmaceutical leather, environmental protection equipment, coal equipment, cement equipment, beer drink, mining machinery, wire rope transmission life test machine, glass equipment, winding machine, food packaging, welding equipment, CNC machine tools, laser cutting, industrial robot measuring equipment, rubber plastics, petrochemical, lifting transportation and other light and heavy industry, mechanical transmission and precision control field. 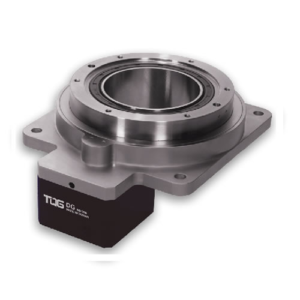 All the components are controlled by TQG strict quality control system. 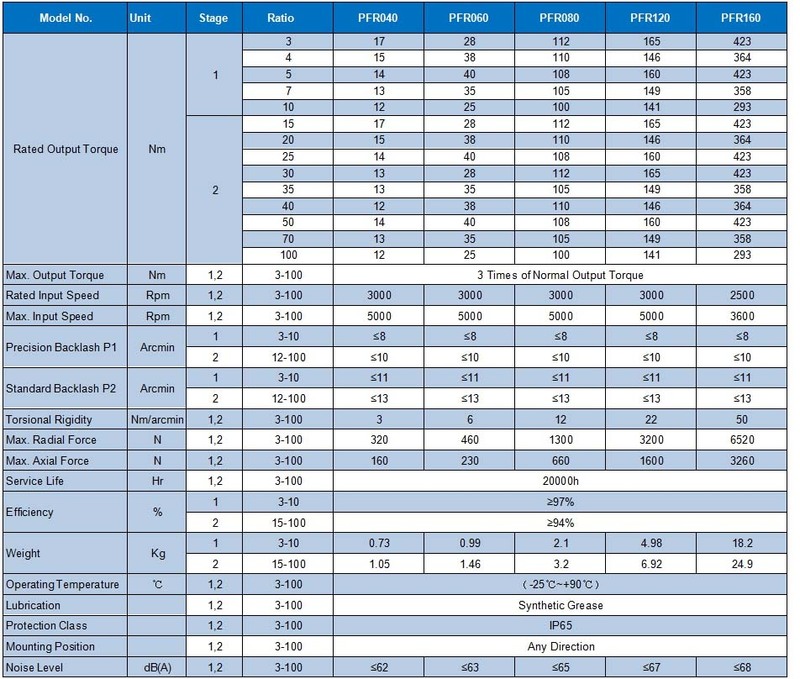 The planetary gears and sun gear are all helical gears, carburized and quenched to 58-62HRC, and will be proceeded the precision grinding and technical corrected to achieve perfect transmission effect. 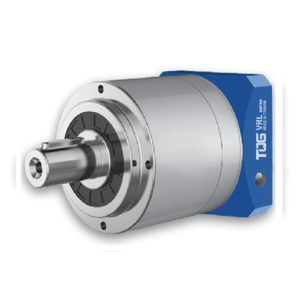 The planetary gear is supported by two ends of the needle rollers, which has enhanced the torsional stiffness. 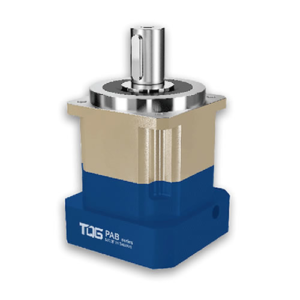 The protection level of TQG planetary gearbox is up to the international standard IP65 (full dustproof and waterproof). 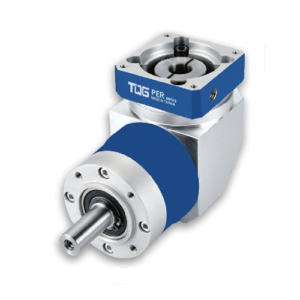 TQG PFR series planetary gearboxes are featured with two multi-national patent of lubricating construction, which is applied in the internal spiral gear structure to ensure the highest output efficient . Patent 1: Reduce the axial thrust of the planetary gear running. Patent 2: Increase the lubrication, reduce the frictional resistance and noise.